Venue: RattleSnake Point Golf Club. Toronto, Ontario. LTI Canada is pleased to support RBC Insurance Annual Charity Golf Classic through our Major Sponsorship of the event to be held on May 29th. The charity being sponsored by RBC Insurance through this year’s tournament is Wellspring Cancer Support Foundation. Wellspring is a network of community-based support centres offering programs and services that meet the emotional, social, practical and restorative needs of people living with cancer and those who care for them. LTI Canada is RBC Insurance’s Wealth technology provider of choice for transfer agency function. RBC Insurance leverages LTI Canada’s SaaS product offerings – Unitrax® to administer its mutual fund platform in Canada along with Segregated Funds and Annuity Products. 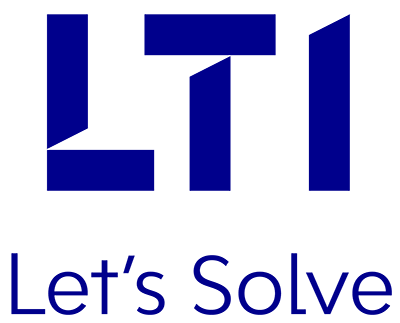 The WealthLink Portal enables a seamless experience for the Advisor community while LTI’s AIM Solutions provide RBC Insurance with a centralized platform for operational data and provides the services and tools necessary to make informed decisions in real time. LTI Canada would like to thank RBC Insurance for the invitation to participate in this great event.